With the 2012 campaign over, merchants have spoken to the drinks business about the campaign’s shortcomings and what it may mean for the future of the en primeur system. As db has reported during the campaign (halfway through and at the finish yesterday), the chief and most obvious reason for the campaign’s poor performance was price. 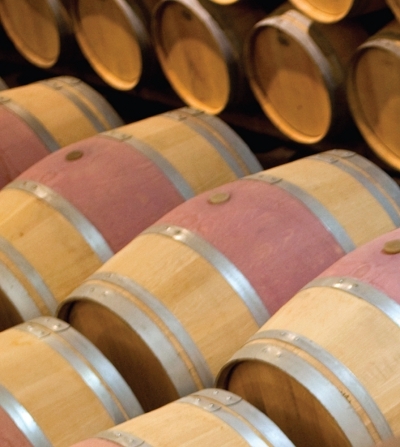 What is more, with rather lacklustre scores the vintage was widely seen as one for drinkers rather than investors – but again, only if the price was right. Liv-ex director, Justin Gibbs, explained: “It was not perceived to be a great investment vintage, only for drinking. “Merchants needed to be able to pick up the phone and say, ‘I think you should buy because it’s delicious and good value. It’s not for investment it’s a drinker’. To give the châteaux their due, Gibbs did point out that in the pre-campaign survey, 86% of merchants polled had over-estimated what the prices would be. The out and out winners from the campaign were, by common consent, the first growths and Right Bank estates such as Vieux Château Certan, Pavie-Macquin, Conseillante, Gazin and l’Eglise-Clinet. On the other hand, as Liv-ex has noted, the second growths fared less well. Berry Bros & Rudd’s fine wine buying director Max Lallondrelle, thought that this was part of the problem of 2012 being a drinking rather than investing vintage: “Despite a good price to the négoce, the second growths haven’t done well generally,” he said. Nonetheless, as he continued, the brutal truth was: “There were no buyers anyway. There are lots of reasons for this, macro-economics, people losing their jobs in the city etc. “Really though 2011 was over-priced, 2010 too, and people have lost money. 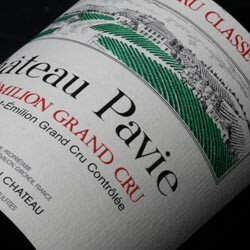 In the last six or seven vintages only 2008 really made any money. Then again, he added: “Perhaps there’s a feeling that if you’re going to fail, fail spectacularly.” A reference to the likes of Pavie and Angélus and an echo of the old advice that it’s better to leave university with either a 2:1 or a first or crash and burn as best you can taking the campus with you as you go. “The sense is they didn’t want to sell their wine but I think that’s not true. It’s up to the châteaux to do their research. I don’t think there’s any grand plan, they just misjudged it,” he said. At the heart of the matter though is the way the campaign is weighted towards the châteaux rather than the end-customer. 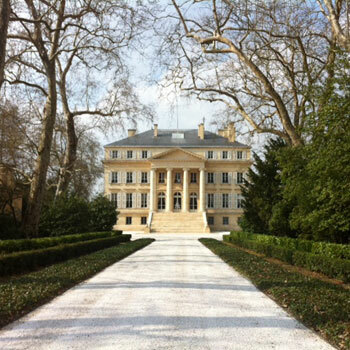 “It’s not the châteaux that determine the price it’s the market,” said Gibbs. “If the market doesn’t want it, it’ll sit in a chais until the market comes around. Gary Boom, founder of Bordeaux Index, stated his belief that the rot set in around the 2009 campaign. “I remember all those previous vintages where there was a reason to buy. It all went wrong around the 2009 campaign when they charged what they thought they could get away with. “It should not be, ‘what we can get away with charging?’, but, ‘what will make the customer happy?’. 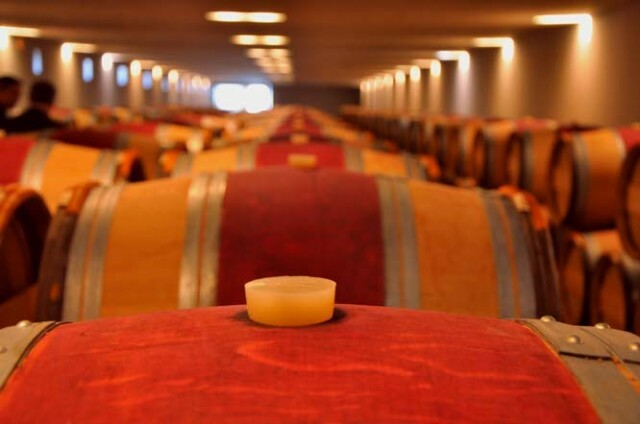 “They need to rekindle the love affair with the customer because they’re unloved at the moment and Bordeaux is running out of time on this. “If you put yourself in a collector’s shoes, you have to wonder what is attractive these days in buying en primeur,” agreed Bruce Aston, director of Aston Lovell. “Traditionally, the benefits of buying en primeur were clear. You got in at the lowest price that the wine was likely to ever be priced at and watched it grow in value. But what does this mean for the system? Is it in danger of collapse? “No I don’t think so,” said Lallondrelle. “We always complain about the system. It is in danger at the moment but these things are cyclical and eventually things will come back to normal and we will carry on. And what of the great unknown, the 2013 vintage? With two poor campaigns under their belt, what will the Bordelais do when faced with either a “great” or rather more run-of-the-mill harvest? “I would say they’re going to have to be cheaper in 2013,” Gibbs thought. “2010 saw record prices, 2011 cut 30% but didn’t sell, 2012 cut 20% and still didn’t sell. He concluded: “You release based upon the market place, nothing to do with the previous year. They (the producers) will find a level but they need to do it quickly. “They appreciate that it works well for them and that the négociants and merchants work hard for them but when it comes to the consumer they fail. They don’t understand that the consumer wants to make money too. ‘If the consumer is making money I should make more,’ they think. But it doesn’t work like that.